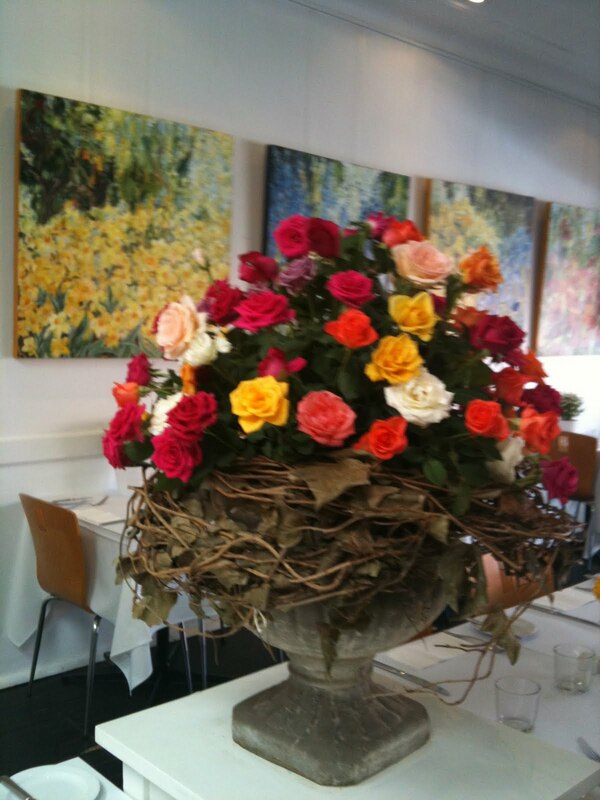 Could it be that Martha's restaurant at Castlecrag is just about the prettiest spot to have lunch with a girlfriend. 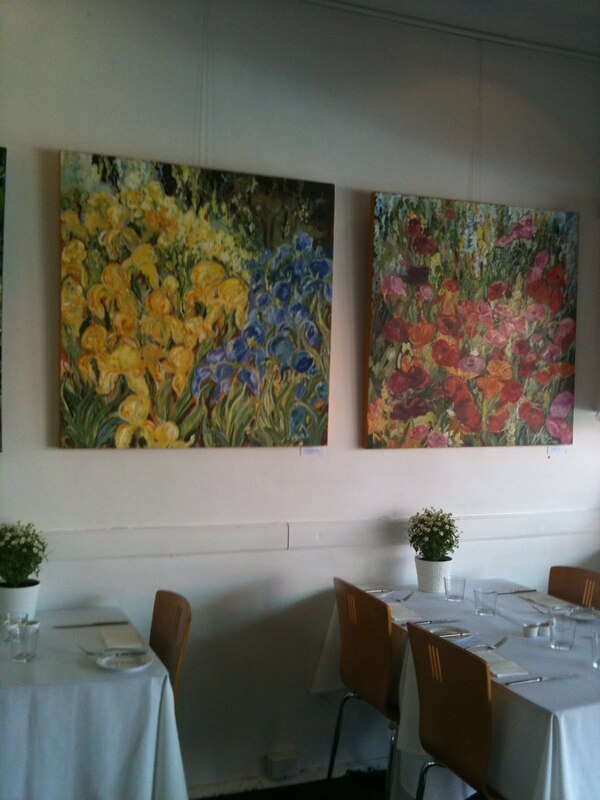 I was blown away by the gorgeous flower arrangements and artwork for sale on the walls. The food was delicious and the shopping in Castlecrag afterwards was an absolute treat!